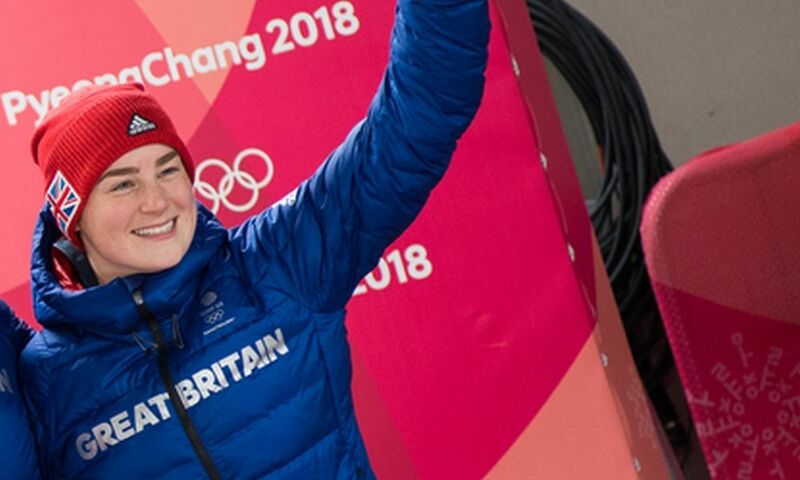 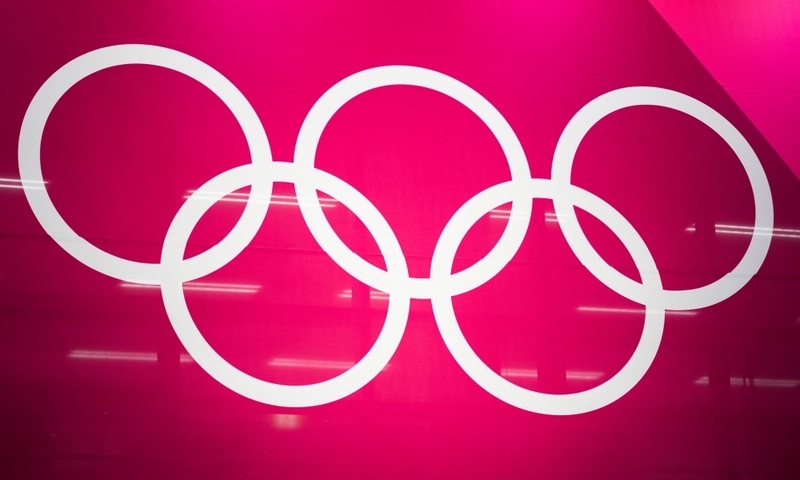 PyeongChang (RWH): Lizzy Yarnold has continued her reign as Olympic skeleton champion. 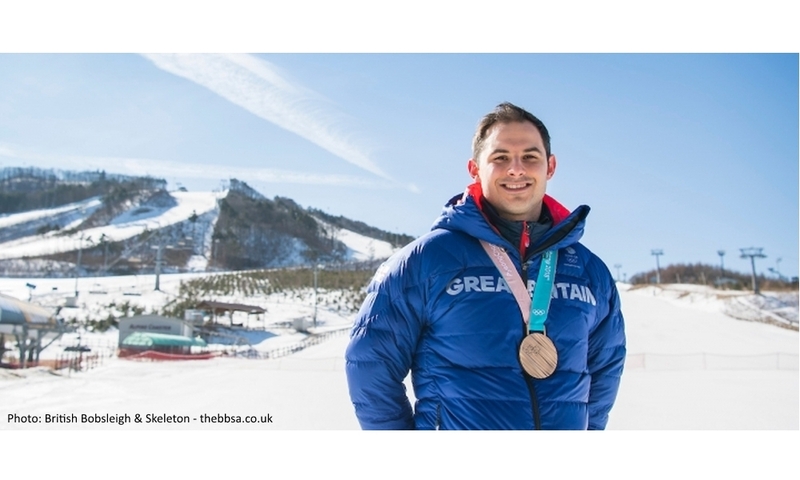 At the Winter Olympic Games in PyeongChang (KOR), the British athlete managed to come out on top after four nail-biting heats. 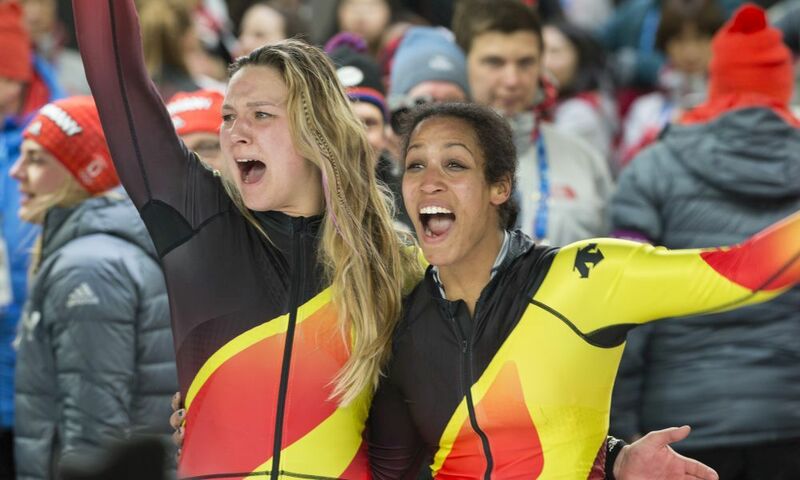 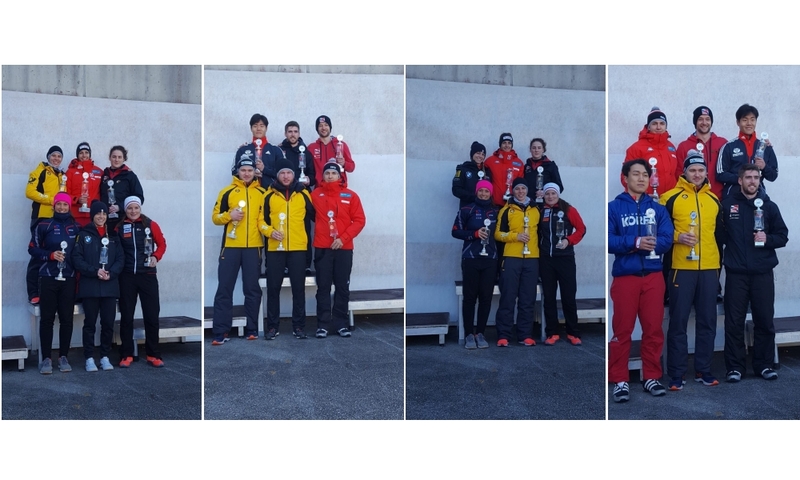 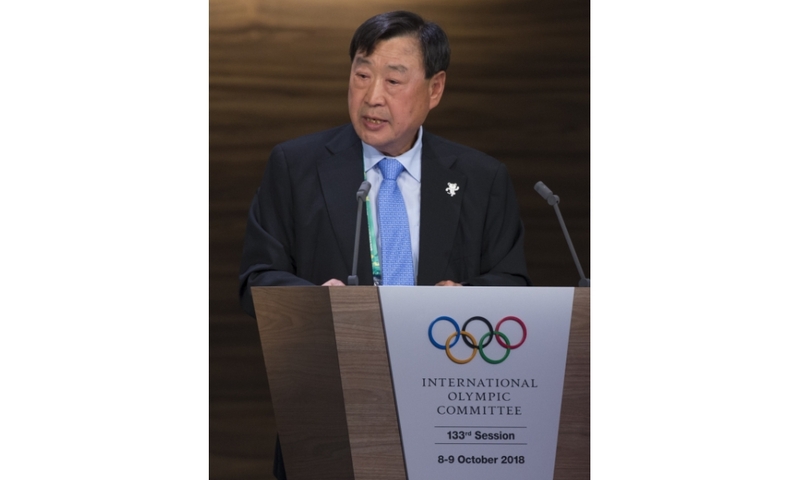 Just one tenth of a second – or a few centimetres on the 1,376-metre-long Olympic ice track – separated the top three athletes ahead of the final heat. 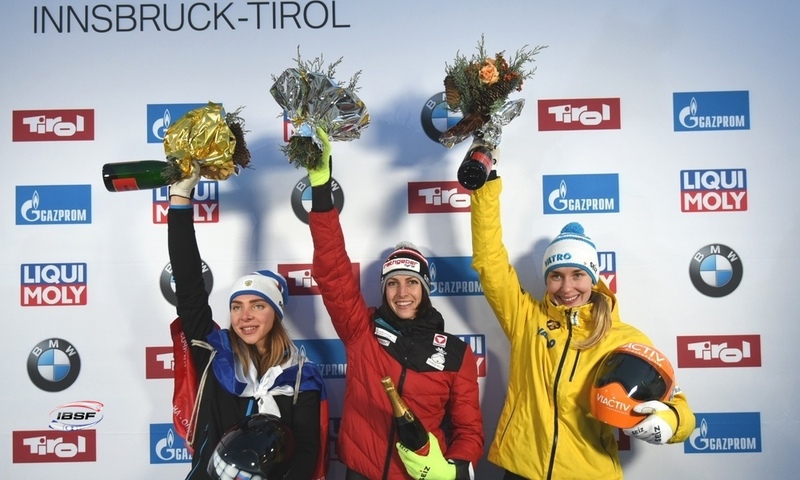 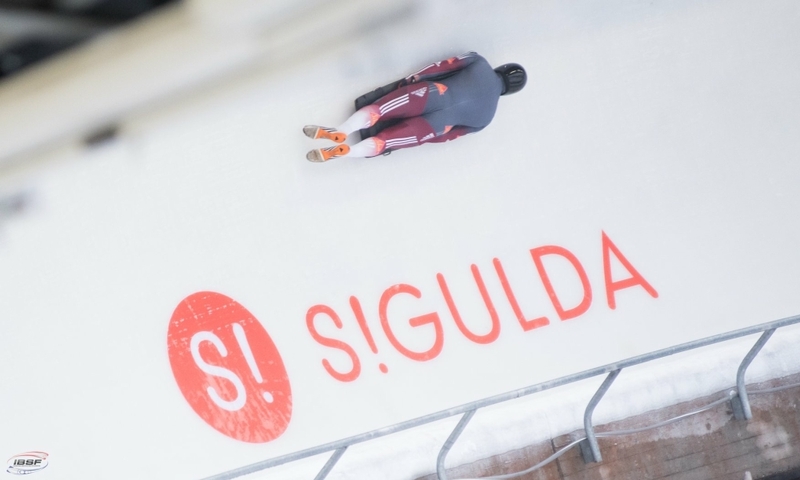 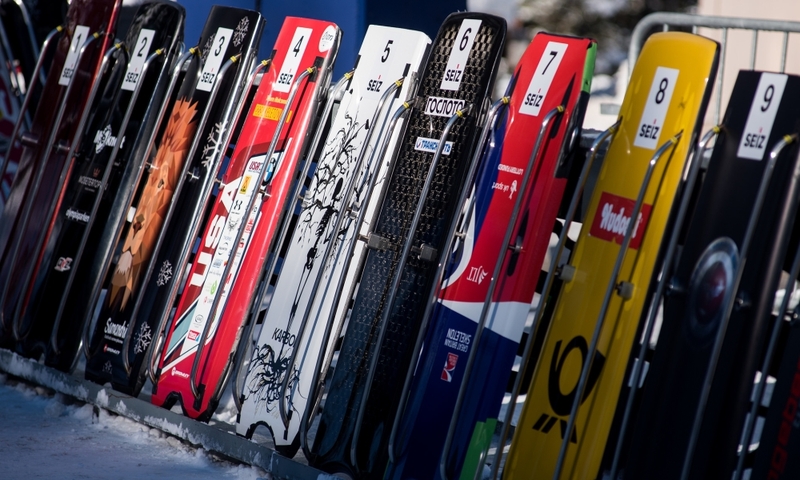 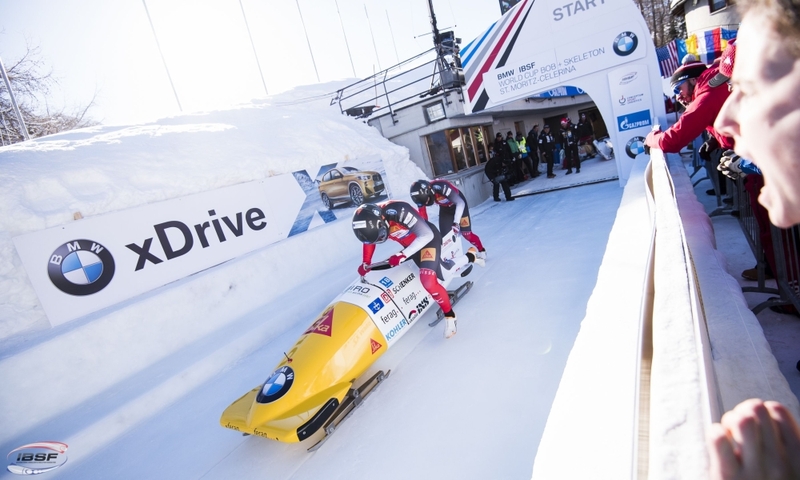 Prior to the final run, Lizzy Yarnold (GBR), Jacqueline Lölling (GER) and Austria’s Janine Flock each finished fastest in the first three heats. 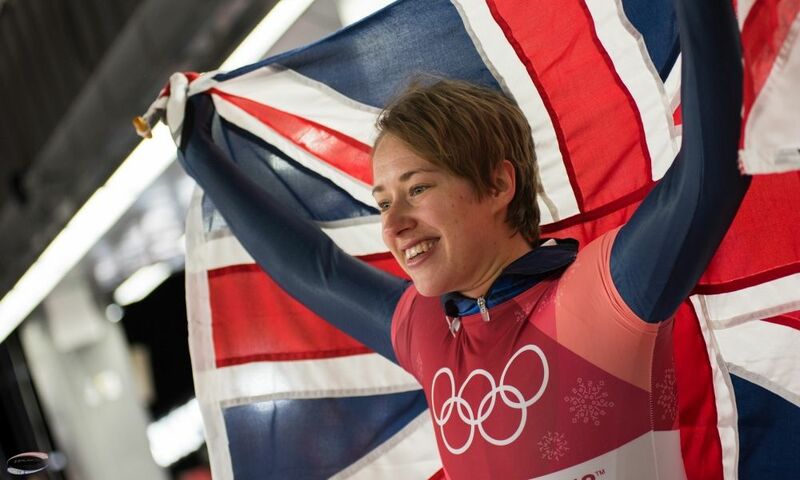 However, it was Lizzy Yarnold who eventually managed to secure the golden final run. 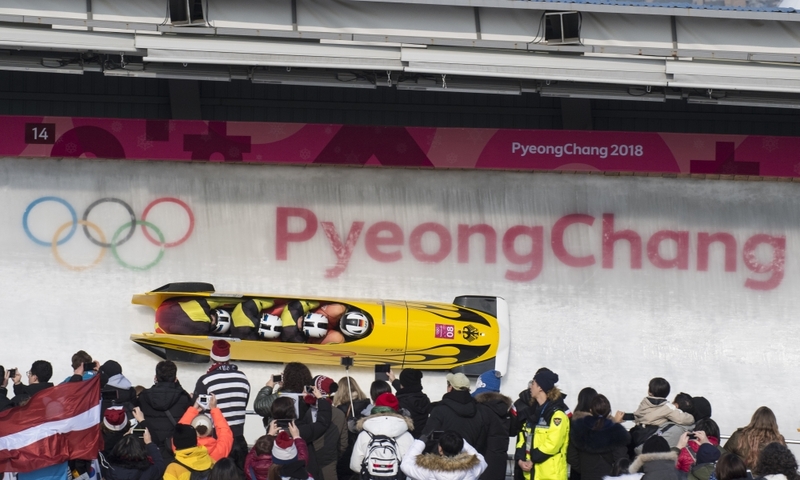 Setting a new track record (51.46 seconds), she left her competitors in her wake and secured her second Olympic gold following her win in Sochi in 2014. 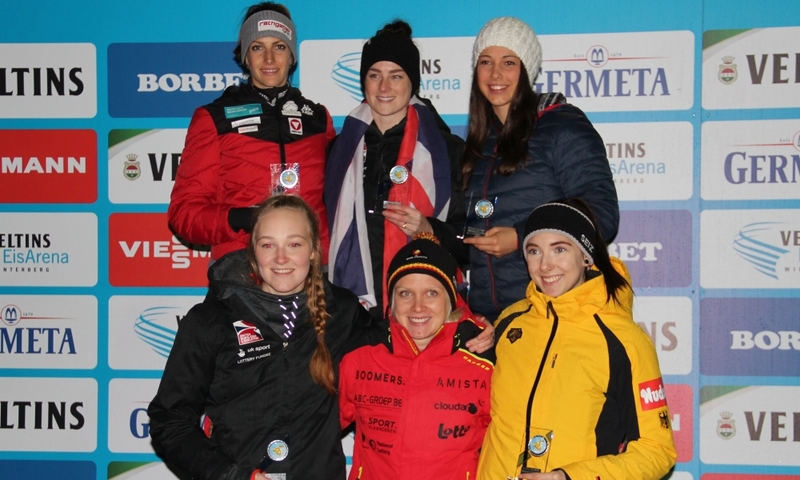 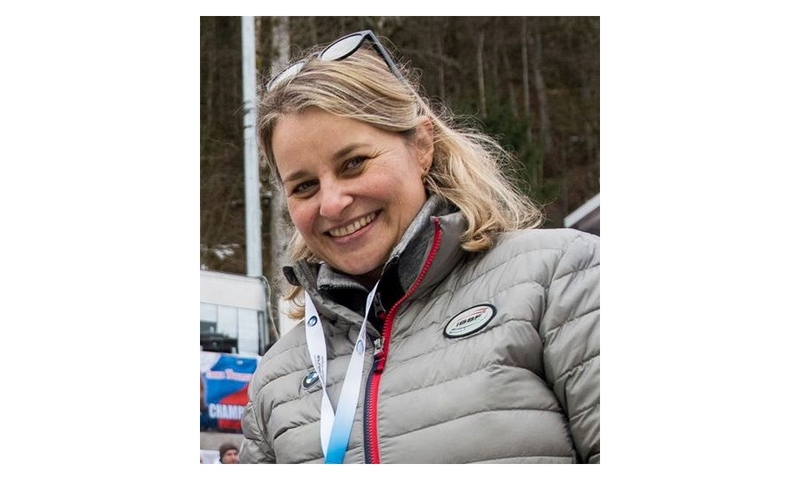 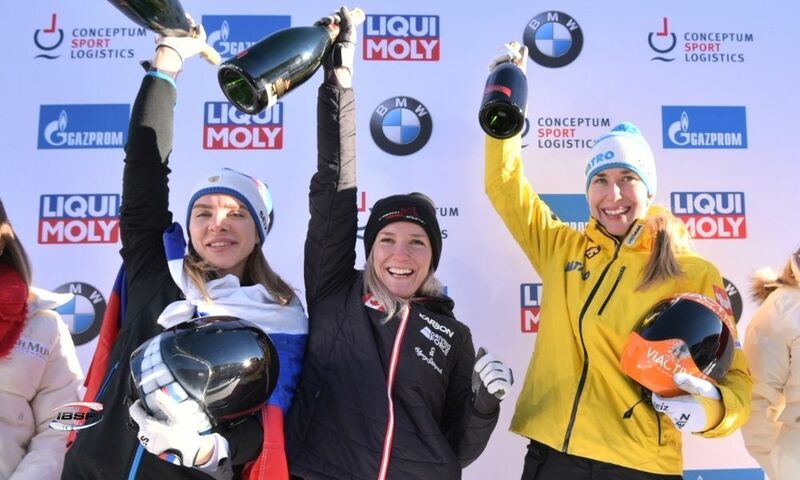 The Olympic silver medal in PyeongChang went to World Champion Jacqueline Lölling of Germany (0.45 seconds back) while bronze was awarded to Laura Deas of the United Kingdom (0.62 seconds back), who had been just outside the medal zone in the previous three runs. 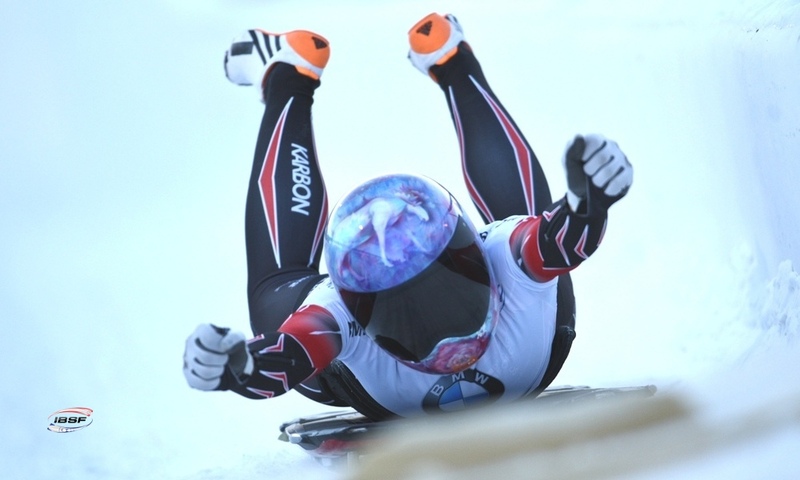 Janine Flock, who entered the final heat in first place, dropped back to fourth on her final run. 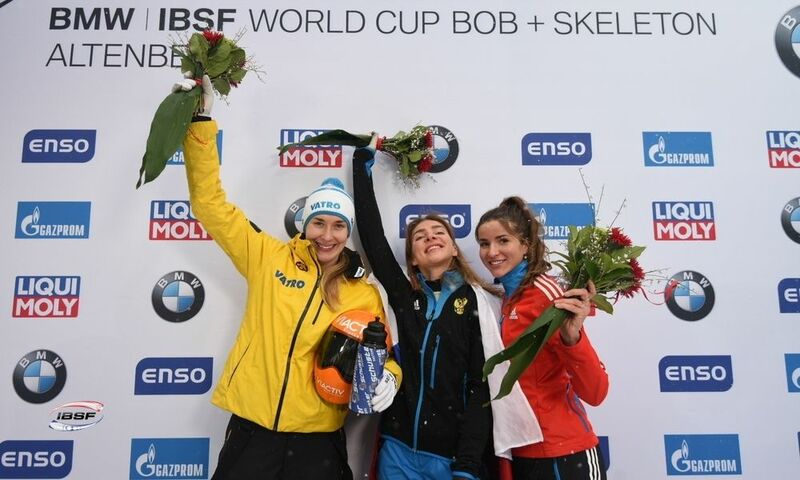 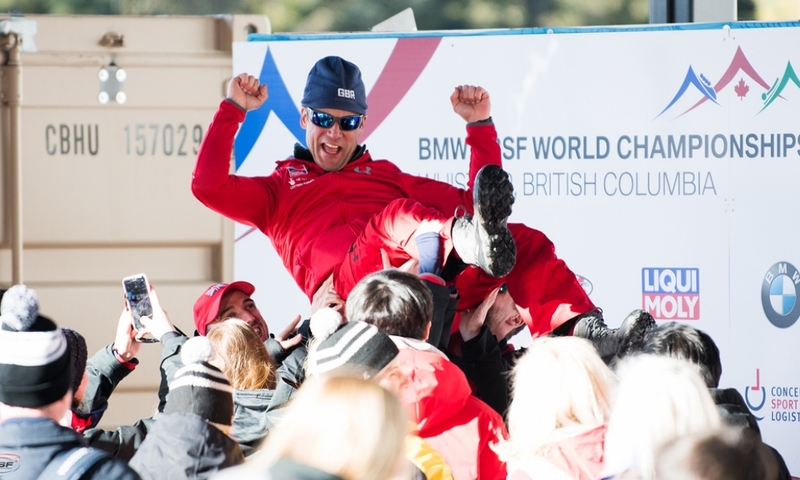 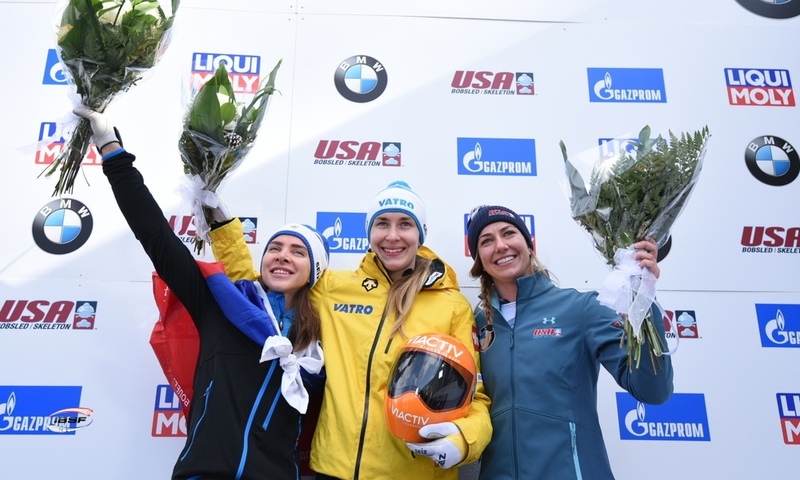 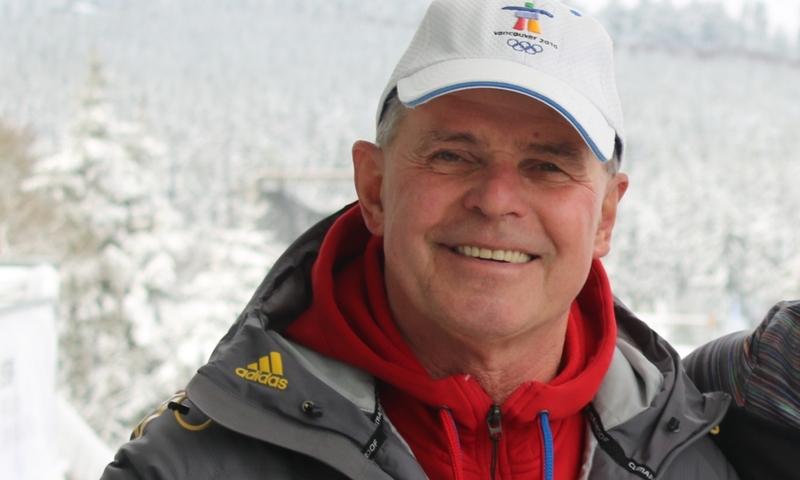 She missed out on Austria’s first Olympic medal in skeleton by just 0.02 seconds.